Have you ever wished that there were a magic wand you could wave over your computer to make your writing and admin for WordPress more efficient? Sadly, no such thing exists (yet!) 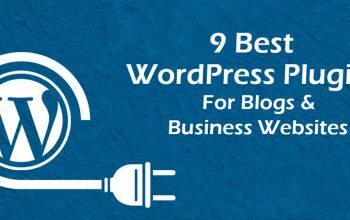 but there are plenty of plugins for WordPress around that can boost your efficiency and reduce your stress levels. This article is going to look at 15 of them and give a brief description of what it’s capable of, and how it can help you. Distraction Free Writing Mode in WordPress is a great way to focus, but it has its limitations. With Just Writing (which has support for WordPress 4.1) you can spell check, change the paragraph style etc. without having to go back to the standard post edit mode, which will save you time and keep you focused on your writing. 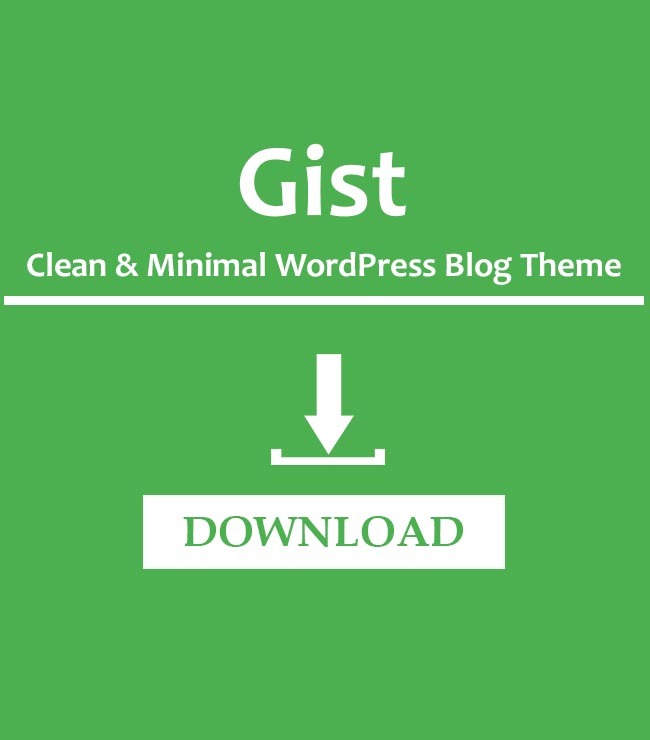 This plugin adds a whole host of optional commands, including Insert Custom Character, Paste From Word, Redo, Undo, Spellcheck, Remove Formatting, Block Quotes and many others. Just Writing is currently free, although there is an option to donate to support further advancement of this plugin. This free plugin allows you to add multiple by-lines to posts, pages and custom posts by a search-as-you-type input box. You can add writers as by-lines without having to create WordPress user accounts simply by creating a guest author profile for the writer and assigning a by-line as usual. This can save you a lot of time and hassle. Co-Authors Plus can also be used to list co-authors anywhere you’d normally list them by using the Co-Authors Plus template tags. Some reviews say that it’s quite complicated to use, and not beginner friendly, but if you’re a seasoned pro at WordPress that shouldn’t pose much of a problem for you. Peter’s Post Notes allows you to add notes on the ‘edit post’ and ‘edit page’ screen sidebars in WordPress 2.8 and upward. If you use with Peter’s Collaboration E-mails 1.2 and up, the notes are sent along with the emails in the collaboration workflow. Another feature is the general and private notes system on the dashboard. This lets you add notes for yourself or others and keep track of these notes. There’s also a summary of the most recent notes by all people on the relevant posts or pages, so you know exactly what’s happening. Peter’s Post Notes is free. 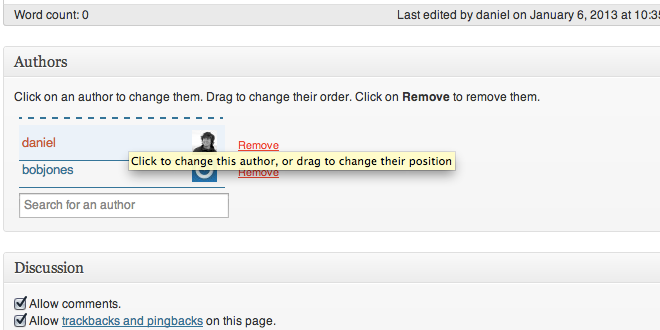 Tiny MCE adds the spellcheck button back to the editor in WordPress 3.6 and up. Why and what you need a spellchecker for is self-explanatory, I guess! Some of the support forum threads complain of bugs and errors, so take that into consideration. This plugin does exactly what it says on the tin – it lets you change the font in the visual editor write field. Once installed, you can increase or decrease the font size via a box on the write screen, but it doesn’t affect the font size your readers will see. This is great for those who struggle to write in a smaller font size. Visual Editor Font Size is free to download. When you run a blog, it’s all too easy to forget whether you’ve written a post for a particular day or not. Editorial Calendar gives you an overview and lets you know when each post will be published. 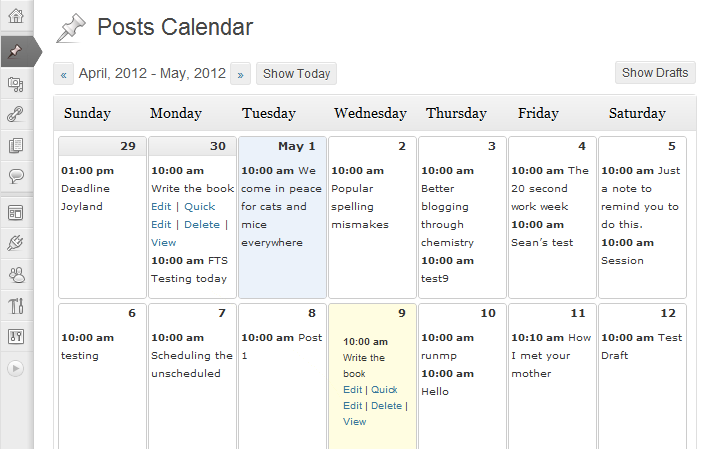 You can edit posts from within the calendar, and use the drag and drop tool to change your post dates. You can even manage posts from multiple authors. This calendar is great for helping you manage your whole blog and keep things running smoothly. Research says most people decide to read an article based solely on the title, so are yours attracting readers or driving them away? Title Experiments lets you test your titles to find out what readers find interesting, and lets you try variations of your post titles to find the most effective. To do this, Title Experiments lets you add multiple versions of an article title that will be displayed randomly in any post list. Each time the article is listed is counted as an impression; each time the article is visited it’s counted as a view. This then lets you see what percentage of impressions get clicked on for each different title. Using Title Experiments can help drive more traffic to your blog by helping you refine your titles to attract more readers. Title Experiments is currently free. WP Dashboard Notes lets you create colorful notes on the dashboard which is helpful when working with several people on a website. This can be a big help when you’re trying to keep track of what everyone else is doing, and you can create checklists as reminders for you or others. Writing Helper is a plugin that can help ease the pain of actually writing posts. Writing Helper appears underneath the edit box on the ‘Add a Post’ screen. There are two options – the first is called Copy a Post, which allows you to re-use previous posts as the basis for the next one. It copies the title, content, tags and categories for you, saving you much time. The other interesting feature of this plugin is called Request Feedback. As the name suggests, this allows you to ask for feedback from a friend or colleague by sharing a private draft of the post with them before publishing. This will help you with proofreading etc, and enable you to get advice from someone else about your post. All you have to do is click the button and enter the email addresses of those you wish to send it to. They’ll get a private link to your draft, where they can leave feedback on it. This plugin is currently free. Adding footnotes and citations can be a time-consuming bore, but with CreativeMinds Footnotes you can easily add them to any page or post on your WordPress site. You can customize the footnotes with images, styles, and citations to suit the content of your site, and you can cite sources with an in-page meta box. 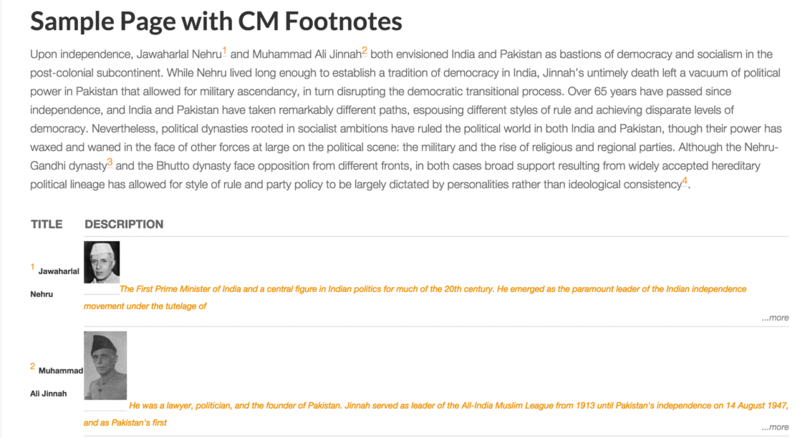 You can add multiple footnotes, and the plugin creates a central index of all footnotes on one page to help you keep track. There are two versions of this plugin – the Basic, which is free, and the upgraded Pro version, which you have to pay for. The Pro version has a few extra perks, such as placing footnotes anywhere in the post or page using a shortcode, importing and exporting footnotes between your sites, or designating footnotes as local or global. Proofreading is one of the most important things you can do for your posts, as every typo or grammar error makes your work look sloppy and unprofessional. WordPress can check your spelling, grammar, and style by using the After the Deadline proofreading technology. All you have to do is click on the ‘proofread’ icon in the Visual Editor toolbar to check your writing. Many of the errors have an ‘Explain’ option that gives more information for better understanding. You can also tell WordPress to run the proofreader automatically before you publish or update, and it will ask you if you want to continue your action when there are proofing errors present. After the Deadline is available to proofread posts in English, French, German, Portuguese and Spanish, and is free to download. 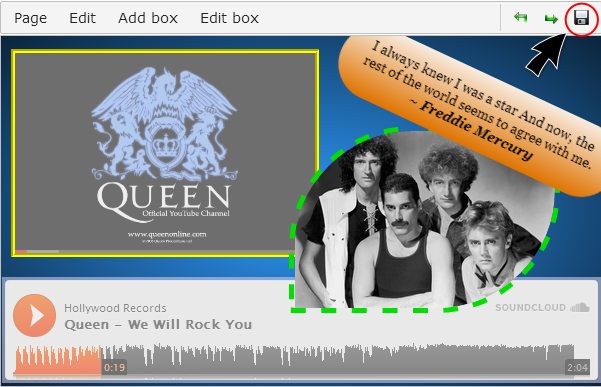 This plugin enables you to get an inline viewing and optional downloading of a wide range of file types, with no need for Flash or PDF-browser plugins. You can embed these files directly into your page or post, which means you don’t need to have software like Microsoft Word, Powerpoint, Adobe Photoshop etc installed to view the contents. There are several translations available, including Czech, French, Russian, Turkish, and French etc. 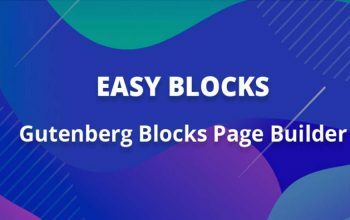 This plugin offers the flexibility of design in WordPress, such as being able to place text on an image without using code. Zedity can save you hours of time and frustration and is available in many languages including Chinese, Dutch, Indonesian, Polish, Spanish and Vietnamese. 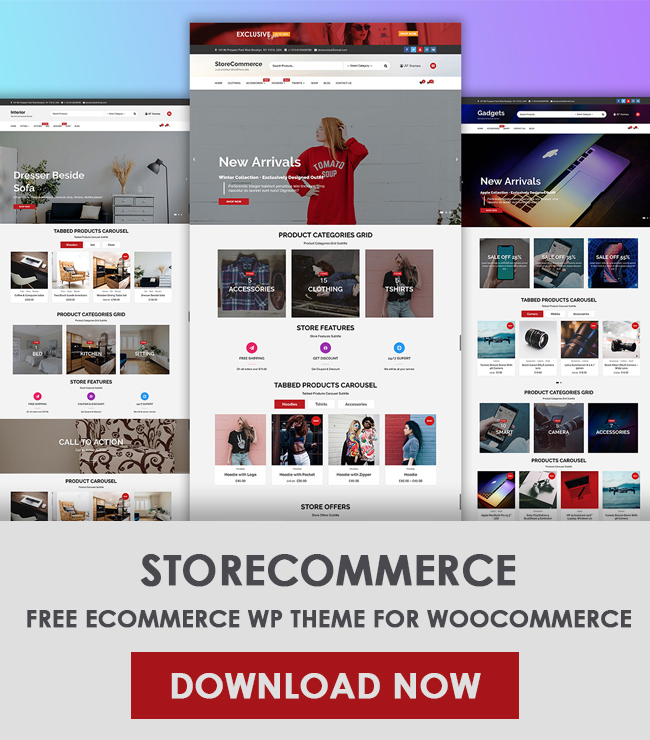 There are two versions of Zedity for WordPress – Free and Premium. The Premium plugin comes with different options and price tags, such as personal, business, developer or network. The payment is a one-off amount for a lifetime’s license, which will work out cheaper than a monthly subscription. 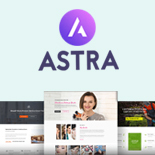 Templates are a great time saver, and Easy Content Templates lets you decide on content templates to apply to new or existing pages and posts. Templates are private by default to the author or creator only but can be shared with other users by clicking the checkbox. The people you share your template with can use it, but they cannot edit it. 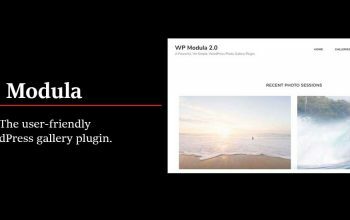 This plugin is free, but the author would like you to consider donating to support advancing the plugin.